If we have this technology, why don’t we use it to reduce the amount of retard? Haha get it??? 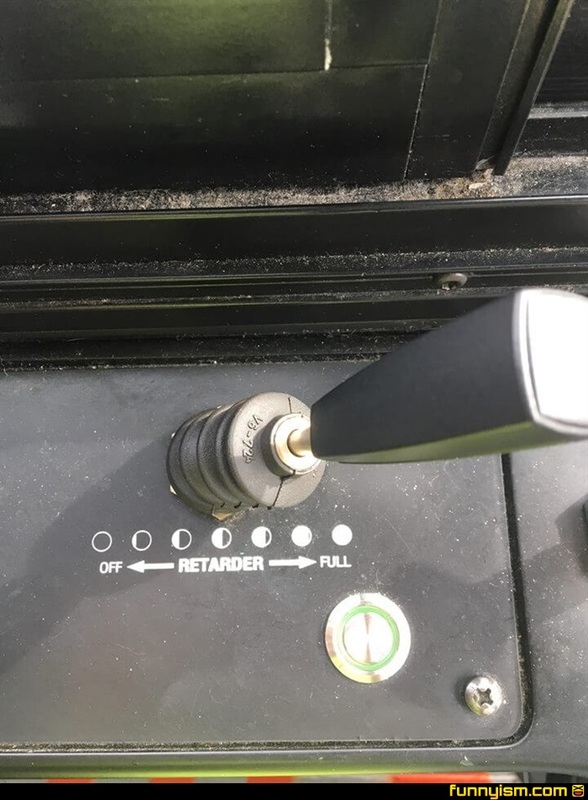 Because it says retarder?!? I’m dying of laughter. Can’t you tell. Retard...I just wanted to say it.